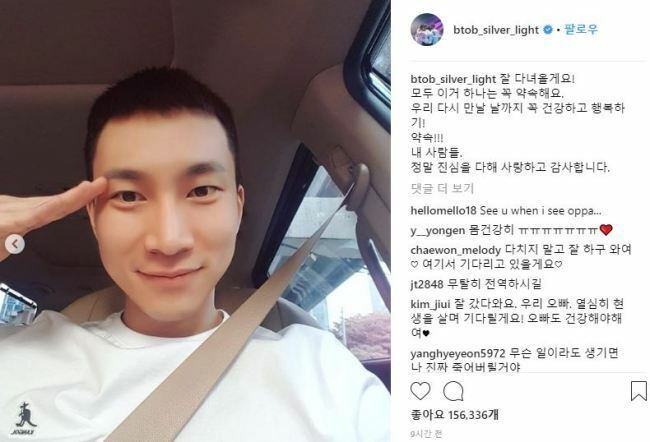 Boy band BTOB’s leader Eun-kwang will enlist in the army as a draft on Tuesday. 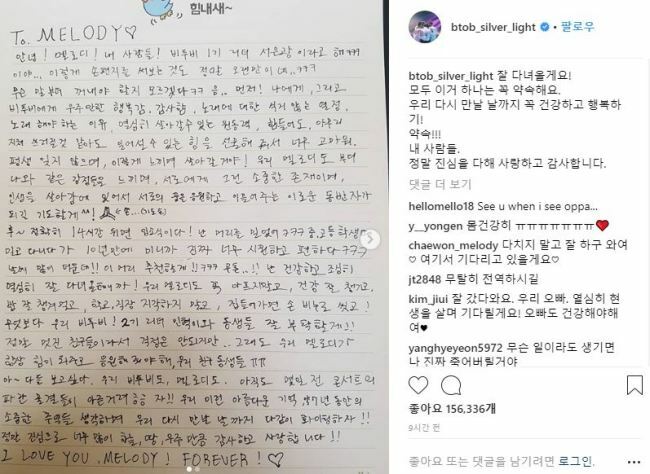 In the letter, he calmly talked about his shaved head, and asked BTOB fans, known collectively as Melody, to take care of the other members. He also thanked them for their endless love. BTOB members will continue promotional activities with six members with Lee Minhyuk deputizing as leader.